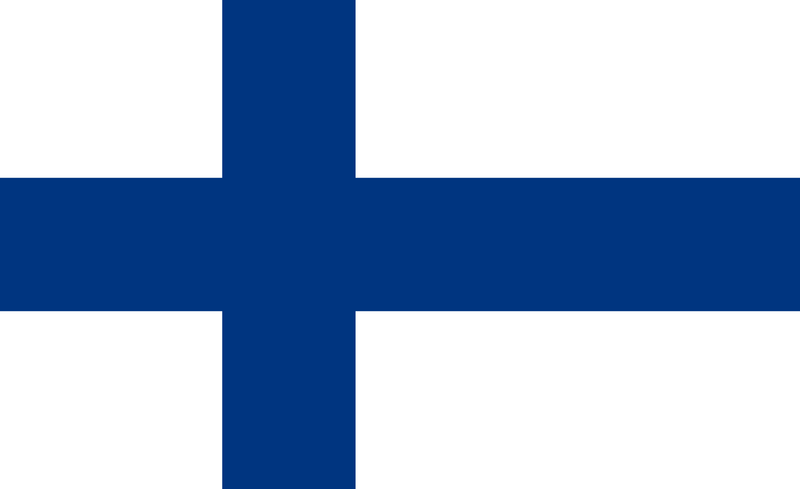 Celebration of the publication of the Kalevala - a work of epic poetry based on the folklore and mythology of Finland. 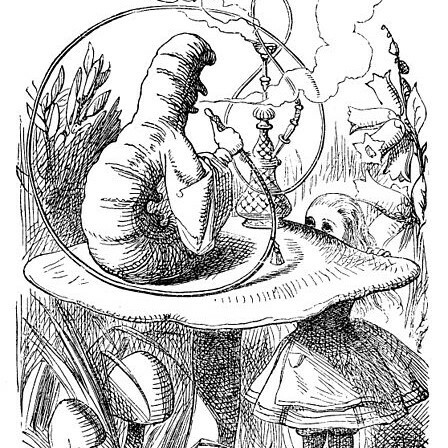 Illustrator John Tenniel (Alice's Adventures in Wonderland) born in London, England. Screenwriter Ben Hecht (Some Like It Hot) born in New York. French author, playwright and director Marcel Pagnol (Jean de Florette) born in Aubagne, France. Director of stage and film, Vincente Minnelli (An American in Paris) born in Chicago, Illinois. Cartoonist Milton Caniff (Steve Canyon) born in Hillsboro, Ohio. Poet Stephen Spender born in London, England. Actor and comedian Zero Mostel ( Max Bialystok in "The Producers") born in Brooklyn, New York. Architect Frank Gehry born in Toronto, Canada. John Montague born in Brooklyn, New York. The ghost word "dord" is discovered in the Webster's New International Dictionary, Second Edition. Dord was supposed to be a synonym for density. Alice Brock of "Alice's Restaurant" fame born in Brooklyn, New York City. Musician Brian Jones (founding member of The Rolling Stones) born in Cheltenham, England. Francis Crick informally announces that he and James Watson had determined the chemical structure of DNA. Crick had walked into the Eagle Pub in Cambridge, England and announced "We have found the secret of life". 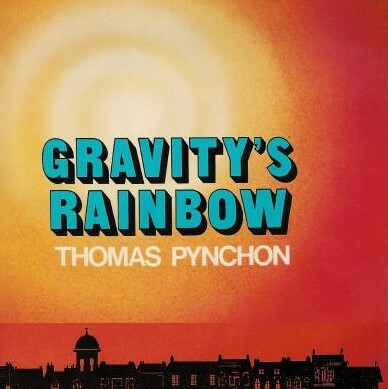 Thomas Pynchon's third novel, Gravity's Rainbow, is published. The Bureau of Alcohol, Tobacco and Firearms stages an armed raid against the Branch Davidian community outside Waco, Texas, with a warrant to arrest cult leader David Koresh on federal firearms violations. Pope Benedict XVI resigns as the pope of the Catholic Church.